Consuming Maca Powder in your diet is safe, and without any known side effects. Here are our recommendations for how to use Maca powder, the best time to take it, and keeping your Maca Powder fresh while enjoying its benefits. For freshness after opening, store Maca away from direct light and out of humidity. 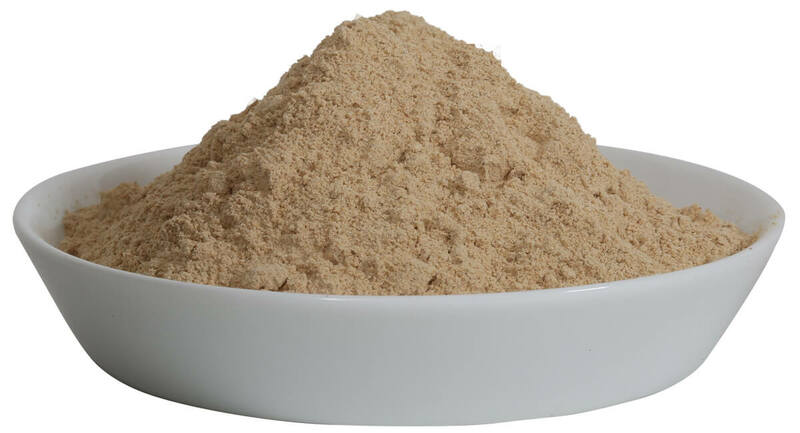 Maca Powder can be kept in the fridge or freezer to prolong shelf life, but it will keep just fine at room temperature. It will stay good for 24 months at room temperature and up to 2 1/2 years in the freezer. The optimal amount of Maca for health and healing in most cases is, 1-3 teaspoons of powder per day. This is about 4-12 grams of powder, but you can consume more if you like. Listen to your body, it will tell you how much you should be taking. If you experience too much energy boost when taking Maca, simply take a smaller dose next time. Please refer to our Maca dosage page for full details and for personalized Maca powder dosage recommendations based on your weight and lifestyle. Maca powder is a food and natives of Peru eat a lot of it (up to 100 g of dried Maca daily) with no adverse effects. You can take Maca one time per day, (we think the best time to take Maca is first thing in the morning) or spread it out several times during the day, it is up to you, whichever you prefer. Maca can be ingested with food or without food, but if you have any digestive sensitivities or concerns, The Maca Team recommends taking Maca with food, (the best time to take Maca is with breakfast) to improve the benefits of Maca powder. We also suggest you avoid taking Maca after dinner unless you are prepared to stay awake from the increase energy boost Maca provides. Also, if you notice any indigestion after taking Maca, we recommend trying Maca without fruit or fruit juice. Your body is the best guide for learning how to use Maca powder regularly. Listen to what it has to say! Take a break from Maca powder every once in a while. After you've taken it daily for 4-6 weeks, we recommend taking one day off per week. An alternative is to take 5 days off in a row per month. The purpose of these breaks are to give your body a chance to stabilize its hormones without the influence of Maca powder. Plus, you’ll find that after taking a break, you’ll feel an increase in the benefits of consuming Maca powder in your diet. There are numerous ways to use Maca powder in your daily routine: hot and cold cereals, smoothies, protein shakes, cooking, baking, salad dressings, soups, etc. (see our Maca recipes). Our favorite time to take Maca powder is in the morning and some people like to take Maca with fruit juice to dilute its taste, but mixing it with fruit, or fruit juice can cause gas or a mild stomach distress. This doesn’t happen to everyone, but let your body tell you what works best for you. At the Maca Team, we found that about 5% of our customers have a stomach sensitivity to Raw Maca Powders. They report minor gas, bloating or digestive issues when taking it. If this is an issue for you, then you should try our Gelatinized Maca. All of the starch content of Maca Root is removed in the Gelatinization process and upset digestive systems are simply not an issue with Gelatinized Maca. There are all sorts of pleasant things that happen while taking Maca, but none of them should be unpleasant or make you feel uncomfortable. We want to stress that Maca powder’s uses, dosage and impacts can vary from body to body as we are all different. Listen to your body to find the best time to take Maca, how to use Maca effectively in your diet, and the proper dose for you. If you experience anything which makes you feel unsure or anxious, please see your doctor to make sure it is all right for you to be consuming Maca powder in your diet. If there is anything else we can do to help, please feel free to contact us. We’re happy to help. Additionally, I would suggest the video above the fold on the page.